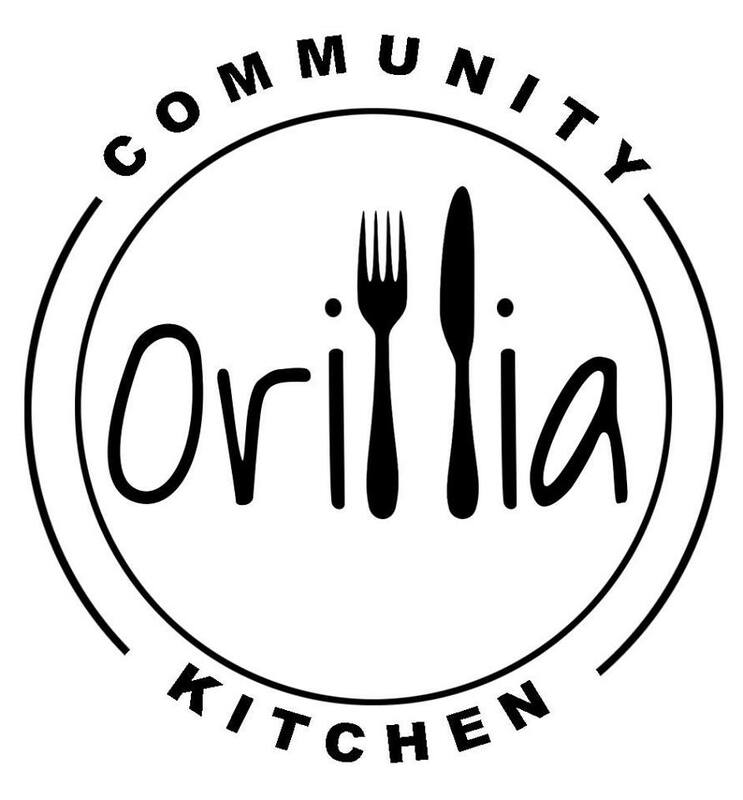 Orillia Community Kitchen's goal is to bring action to the Orillia Food Council's strategic initiative to enhance local food knowledge and food literacy in the community. In other words, let's get cooking together Orillia! Weekly Wednesday sessions will focus on making meals that are creative, nutritious, affordable and feature local and whole foods that everyone is comfortable with. All are welcome, we are family friendly. Being a part of a community kitchen is a great way to share cooking tips,and a great meal together, and have fun with other community members. LIKE us on Facebook for another way to stay up to date! Check out topics for our upcoming sessions in the list below. For more details contact orilliacommunitykitchen@gmail.com or call 705-327-4273 ext 101. All sessions are Wednesdays, 5:30-7:30 pm, with a suggested donation of a toonie to The Sharing Place.